Master Chong’s is proud to offer martial arts in Hamburg, NY. Like all of our facilities, our Hamburg location offers martial arts classes for children, adults, families, and little tigers (children ages 4 and 5). 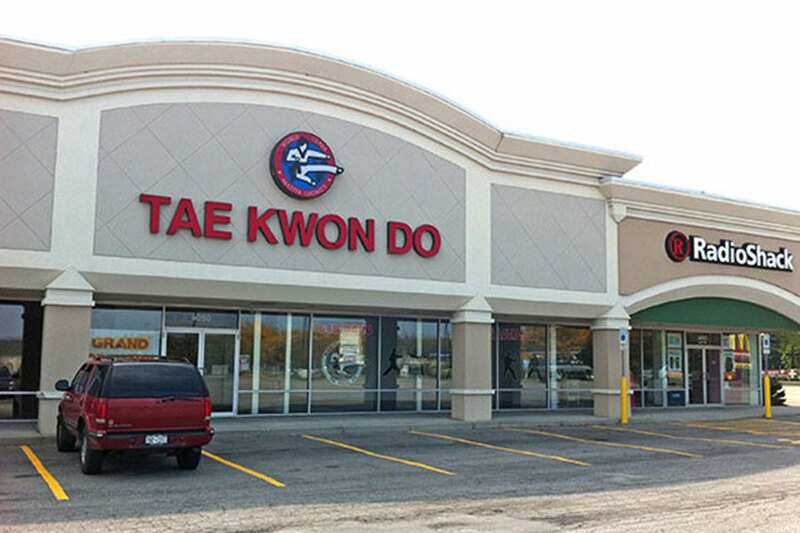 Our Hamburg martial arts school is conveniently located in the Town Hall Plaza on South Park Avenue next to the Verizon store.